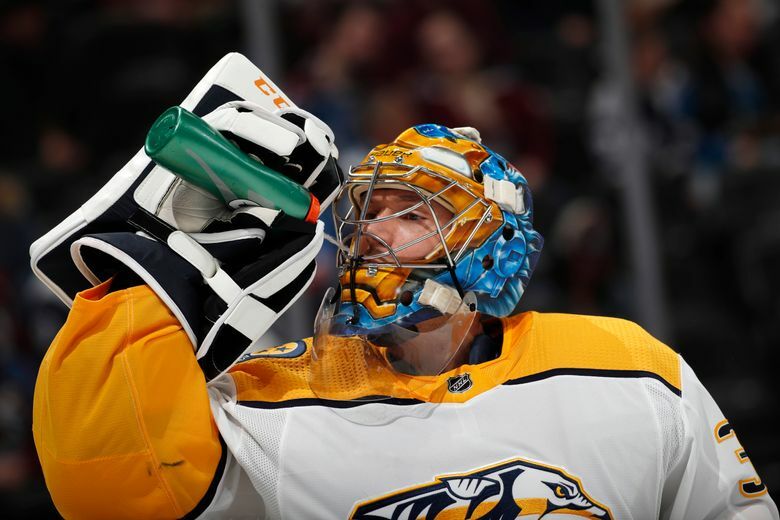 Rinne bounced back from a recent rough stretch to earn the win. 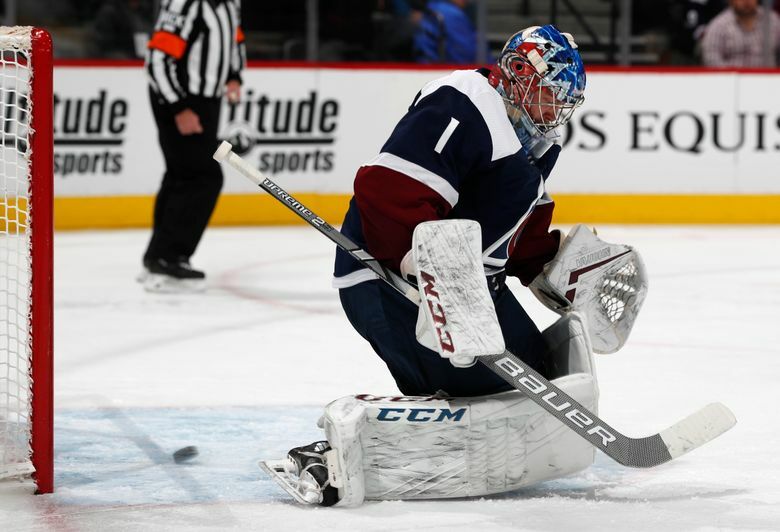 He’s now 25-8-2 in his career against the Avalanche. 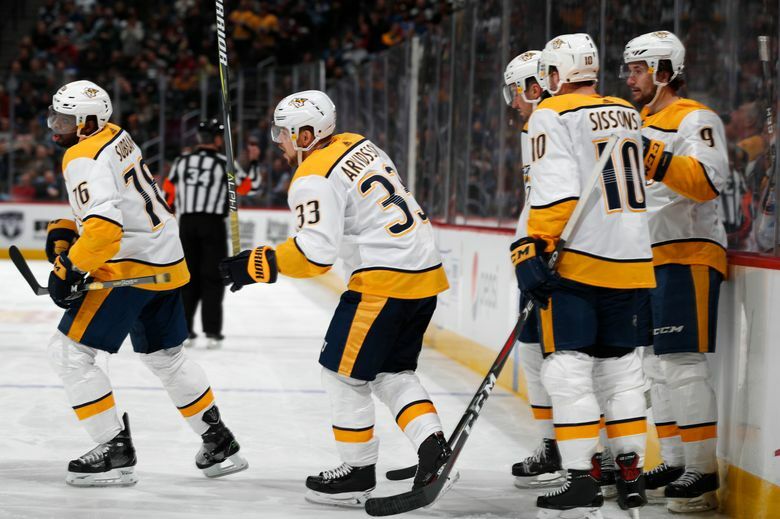 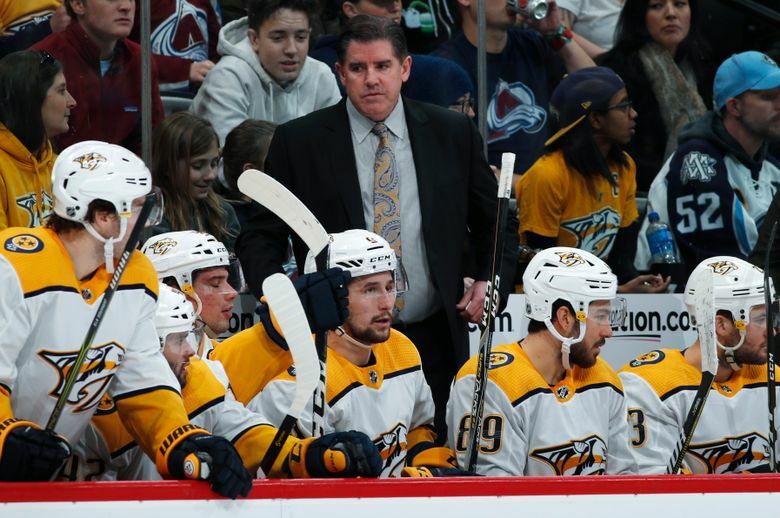 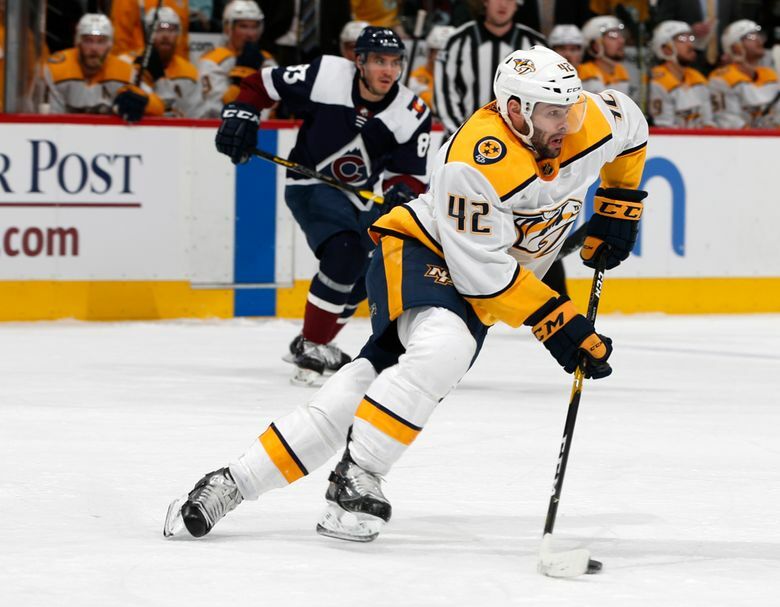 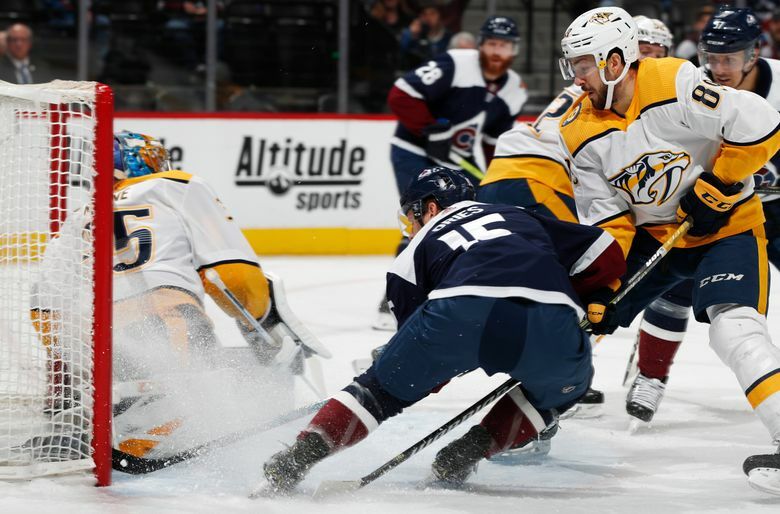 NOTES: Predators C Ryan Johansen served the second of a two-game suspension for a high stick on Winnipeg’s Mark Scheifele. 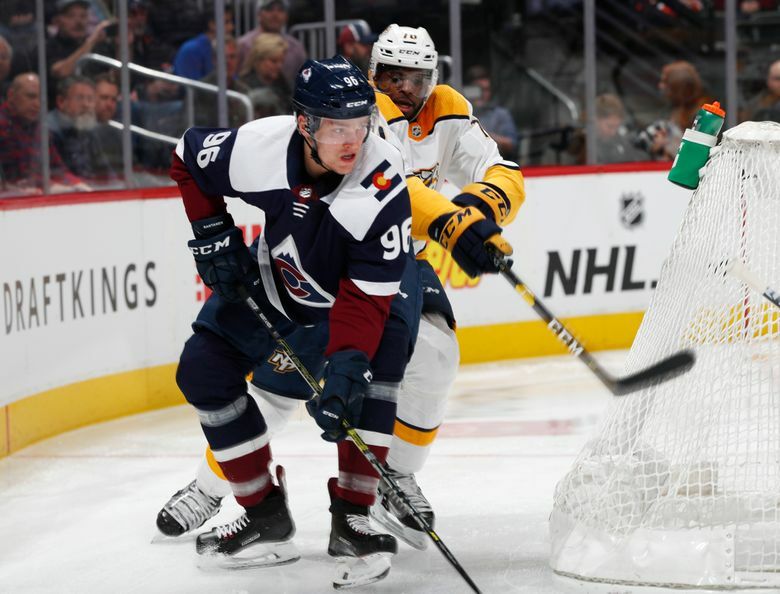 … Avalanche D Erik Johnson (head) was in the concussion protocol and missed the game. 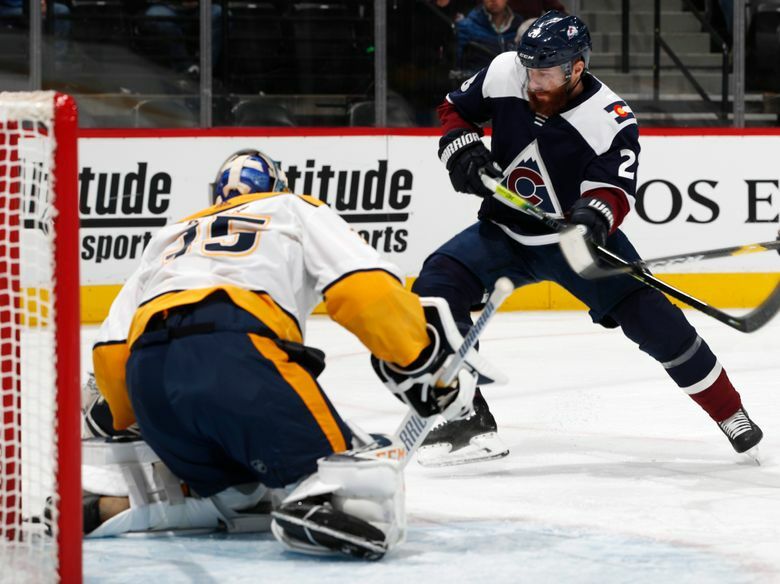 “He’s likely not a player for us before the break,” coach Jared Bednar said.